Everything you could need to move in one package! Here at Canberra Hire we know what it’s like to move, we have designed this package to ensure a smooth and efficient move. We will deliver the container to your current location and when it is packed we will come and collect the container and deliver to your new locations. Once it is unloaded we will then collect the container. This package includes up to 4 weeks of hire, however if you require it longer, an additional weekly hire rate will apply. 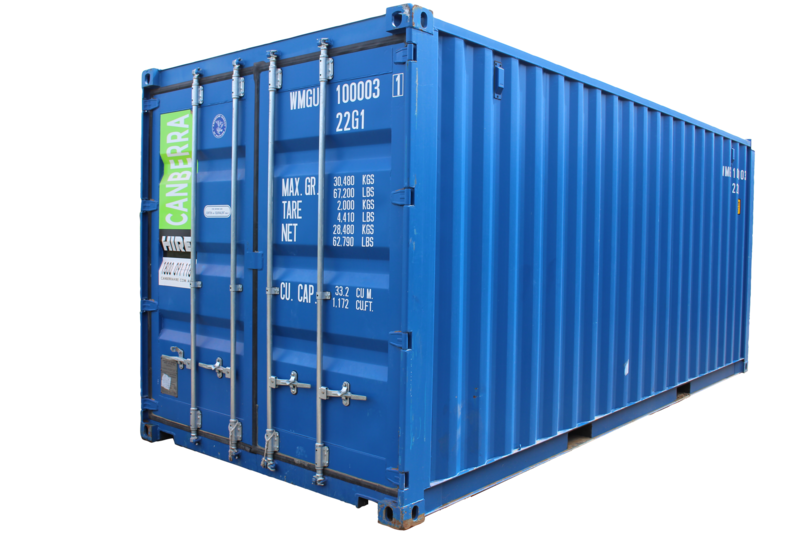 Alternatively, if you are not ready for the container to be delivered to your new location, we can store the container in our yard. We can assist with loading and unloading of the container, please ask one of our friendly staff.